We greatly appreciate your online order but before submitting your order PLEASE NOTE! We will not cover express / expedited shipping any order to meet a required deadline for any online order if it ships at our normal processing speed, and all orders that have any kind of urgency need to be placed on the phone or via email with one of our sales reps to assure we can get the item to you on time. Thank you again for your business we appreciate it very much. All sales are final. All parts are subject to price changes and availability. Most of our products are made upon order. Due to this fact, these items cannot be returned. Any returns accepted are subjected to a 25% restocking Fee. Any returns accepted must be within 30 days of date of purchase, be unused, and in unopened new box. All returns are subject to inspection. Any part that, in our opinion, shows evidence of being used or installed contrary to manufacturer’s instructions and/or subjected to improper handling, packaging, or shipping by the customer will not be eligible for exchange, refund, or warranty consideration. We reserve the right to charge a restocking fee or refuse any return. No Cancellations or returns on Special Order Parts. “Special Order Parts” refers to any part that is not in-stock at SSB Factory. All part information is correct as far as SSB Factory knows and any errors will be changed upon notification. ** All International/Canadian Customers are required to pay their own Customs, Duties, and Brokerage fees where needed. SSB Factory Japan will not be responsible for any of these fees. It is the customer’s responsibility to pay these and understand them prior to ordering from SSB Factory Japan. 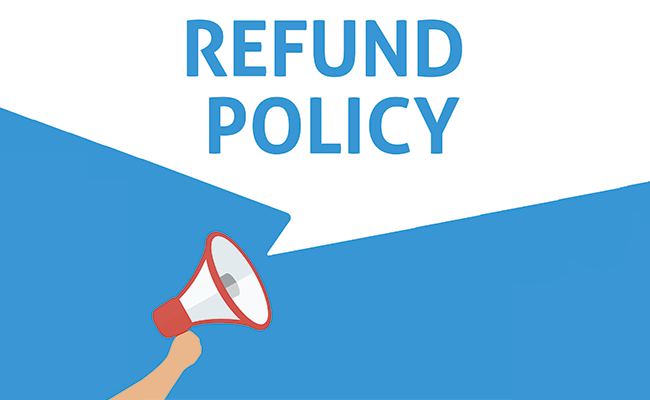 Nonpayment of fees will not constitute a return. If products are returned for non-payment of fees, the products will be forfeited to SSB Factory Japan or the customer can pay to have the items reshipped. No refund or cancellation because of these fees. Please note that SSB Factory Japan. will only to ship to the “VERIFIED” billing address of a credit card and to the card holder only. We do apologize for any inconvenience this may cause. This is only in place to protect ourselves and the consumer from any type of fraud. Most orders are processed within 24 hours, except on weekends and holidays. Most orders are shipped within 3~4weeks, unless the part is Special Order or on back-order. If part is Special Order of placed on back-order the customer will be notified VIA e-mail and the part will be shipped as soon as it is received by SSB Factory or when the item is taken off back order. Most orders are received by the customer with in 30 business days, depending on location. All international orders will be shipped either via Japan Post using Express Mail Service (EMS) or Sea Air Land (SAL) freight. Bulk orders can be arranged to be shipped by different methods. Japanese domestic orders will be sent via Yamato Transport. We also offer shipping to APO/FPO Addresses, please contact us beforehand so we can give you the correct freight fees. Please email webmaster@ssbfactory.com for shipping quotes before ordering, if you are unsure which applies. If you have not received notification of your order within 7 business day please email webmaster@ssbfactory.com for order status. SSB Factory does not cover manufacturer’s warranty. All warranty and guarantees are provided by the manufacturer. The content included in this Website has been compiled from a variety of sources and is subject to change without notice as are any products, programs, offerings, pricing, or technical information described in this Website. The regulation of emissions production, noise levels and safety standards are untaken by the federal government, each of the fifty-state legislatures, and by the many local municipalities, towns, and countries. SSB Factory makes no warranties of merchant ability, of fitness for a particular purpose or that its products are improved for general use, or that its products comply with laws, regulations, or ordinance in the states where they may be sold to the ultimate purchaser, the consumer. In this connection, the retail purchaser, the buyer, the ultimate consumer assumes the burden of the entire cost of any and all necessary service, alterations or repairs. SSB Factory advises the consumer or customer that all products purchased in the State of California must conform to Specific vehicle code sections. Please consult your local and state laws for more information.